I also kinda like Trucy, but to be honest, I think Maya is much more mature and helpful (and cute and hot, but that's personal opinion). Maya - while being happy and cheerful, because that is a good thing - always tried her best to help in serious situations, even in extreme ways of self-sacrificing. Trucy, however, is a bit selfish (the 2 prime examples are the not telling Apollo about the magic trick in 4-3, and how she "stole" Valant's show at the end). Unlike Maya, I didn't notice that Trucy really cared about her friends and such. She was living in her own world of magic tricks. 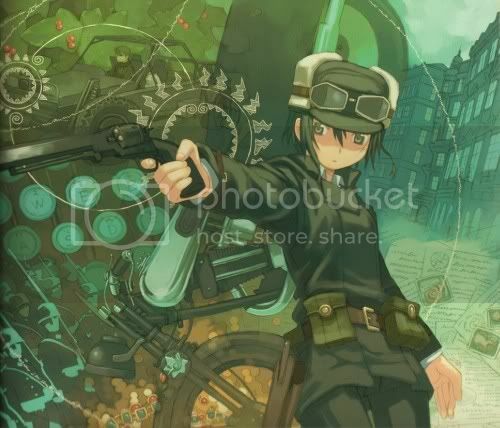 Still, Trucy is a good and cute character, I just had to say it. Last edited by Szabu on Mon Sep 15, 2008 9:15 am, edited 1 time in total. Catgirl Trucy, courtesy of yours truly! I also kinda like Trucy, but to be honest, I think Maya is much more mature and helpful (and cute and hot, but that's personal opinion). 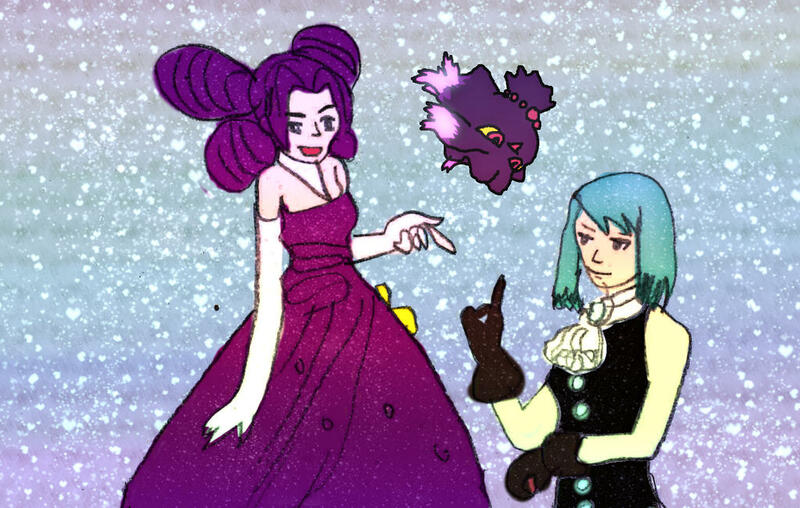 I liked Trucy, though I liked Maya much more. Definitely a lot more mature and helpful. Meh... 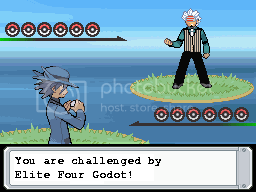 I prefer Trucy over Maya. Maya liked to get kidnapped/hurt/trapped/accused of murder too often for my tastes. 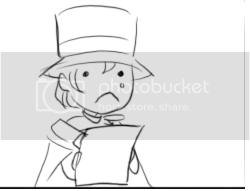 Trucy is so cute. I wish I could marry her. This is the awsomest GIF I've seen in my life. There's already a thread for Trucy lovers. If videogames make murderers, then guns kill people and spoons made Rosie O'Donnell fat. I think my sig says it all. Yeah, well I don't think this thread has much use then. Centuries will pass, patience will win"
Her theme is the best I've ever heard. I am better when I work. too bad shes not real. I want one! always cute even when mad. YAAAAAAAAAAAAAAAAAAAAAYYY. shes eatable unlike ema not eatable cuz shell eat u before u try to. I can do better than this. 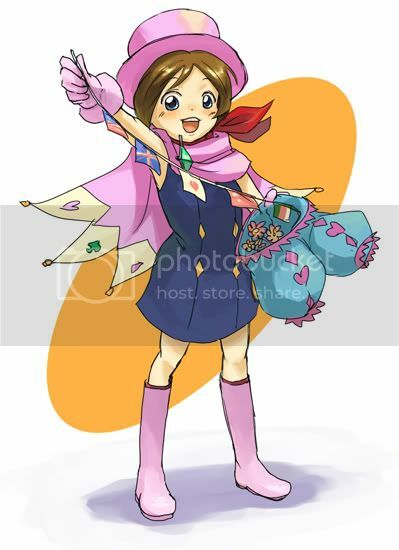 Trucy's AWESOME, she's sooo cute and she can perfrom MAGIC! We need more sprites of her! I bet in her junior high, all the guys have a crush on her. But she nevers notices. 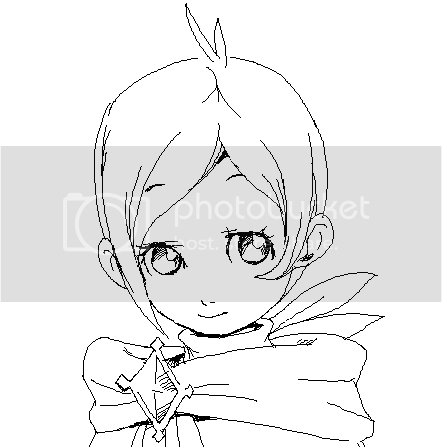 I also like to imagine how different she'd be if..
Trucy is an overload of cuteness. Because of this thread, I will have a permanent grin on my face. Thank you. I'm like lazy and never come on here anymore. New hat is being made (that was so failtastic), plus i waited till the last minute to do something about the scarf so its a little lame xD Plus I forget to properly fix up the cape because I was lazy at the con xDD It should all be in it's final version in April at our little PW picnic. Very well put together I say. except for about fifteen second quick scenes which weren't really that well fleshed out as much as I would have liked. She is still a fairly decent character, cute, amusing, mostly decent relationship and has gone through a lot. 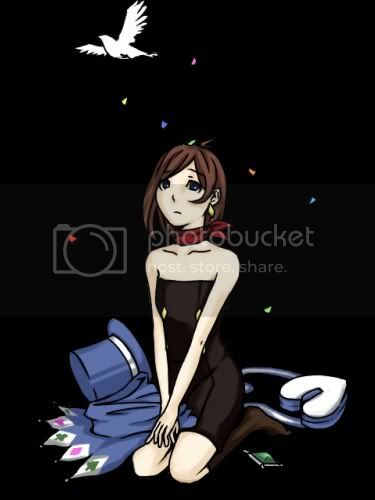 I just wish for Capcom to showcase Trucy's emotions more in the future games. 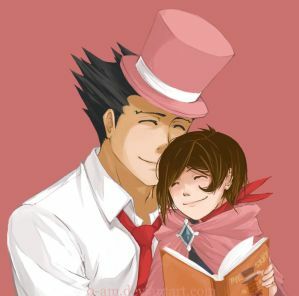 Yes, Trucy is the greatest magician of all time, and a lovable and hilarious character. This makes it terrible that she has almost no conceivable love interests. 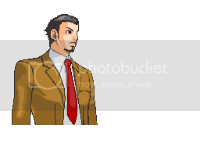 I mean, there was the whole Phoenix x Maya for Maya, but the same doesn't work for Trucy and Apollo for obvious reasons. Even when she uses the power of the totally suggestive magical undergarments, no non-related male characters (except that creep Stickler) seem to care. No <3 for Trucy, I guess. As part of my ongoing project. I'm need to figure out what color 's hat and cape really is. It looks blue in some pic's and turquoise in others. Any ideas? EDIT: Got it figured out. Last edited by Johnny Rotan on Sun Apr 05, 2009 9:57 pm, edited 1 time in total. We need a word that is stronger than adorable. More adorable than adorable. Cause that's what those pics are. The hat is made out of plastic covered with a turquoise fabric (the color is much richer and deeper than it appears here. This was the best pic' i could get). The balls on the cape are wood beads. Nope because brown doesn't work with it. That color of hair isn't avalable for those anyway. 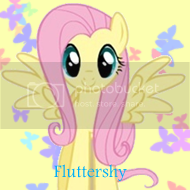 That's why it's BASED on her outfit(not trying to make it look like she morphed into a pony) . Just found a picture that's so cute it would melt the hearts of the Mexican Drug Cartels. Here are a couple of others I really liked that haven't been posted here. Wh... woah, those are a little bit risque, eh... ._. I think Trucy's cool. She's awesome. They're escape tricks! Not sure about the last one, though. The last one is also a escape trick. It's a device trying to rip her into two pieces and she has to escape. Has anybody ever seen this video? It's a pretty touching one about and i just found. How have I not joined this club until now? 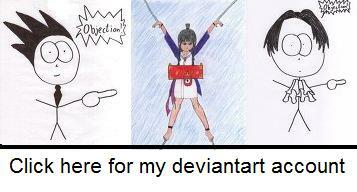 <3 Trucy! Her cuteness is 1000000000000000000000000000000000000000000000000000 out of 10. 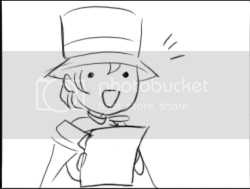 Seriously, how can anyone not think Trucy is cute?